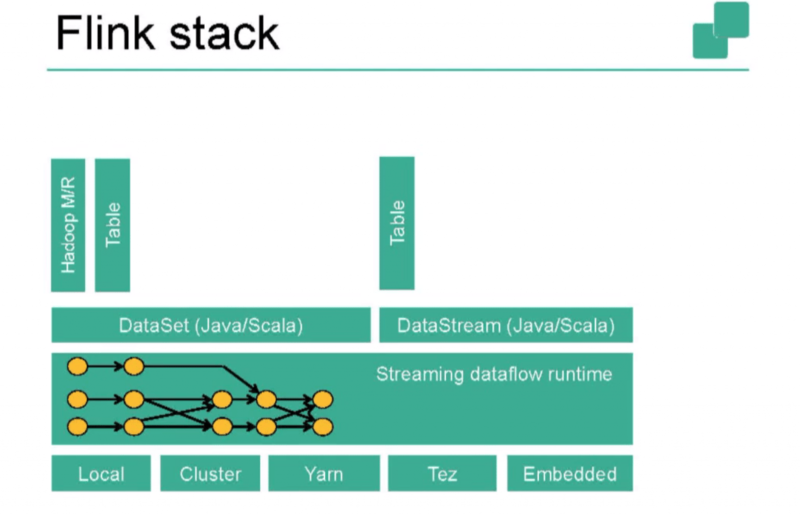 Back on June 17, Treasure Data hosted the latest round of the Silicon Valley Data Engineering meetup, “Apache Flink: Unifying batch and streaming modern Data analysis”. This meetup was organized in conjunction with the Bay Area Apache Flink Meetup . After the intro, Robert Metzger from Data Artisans kicked things off with a community update. He then walked through the history of Flink, in the process uncovering some of the rationale for the path its development and evolution have taken. Other operators can consume those. 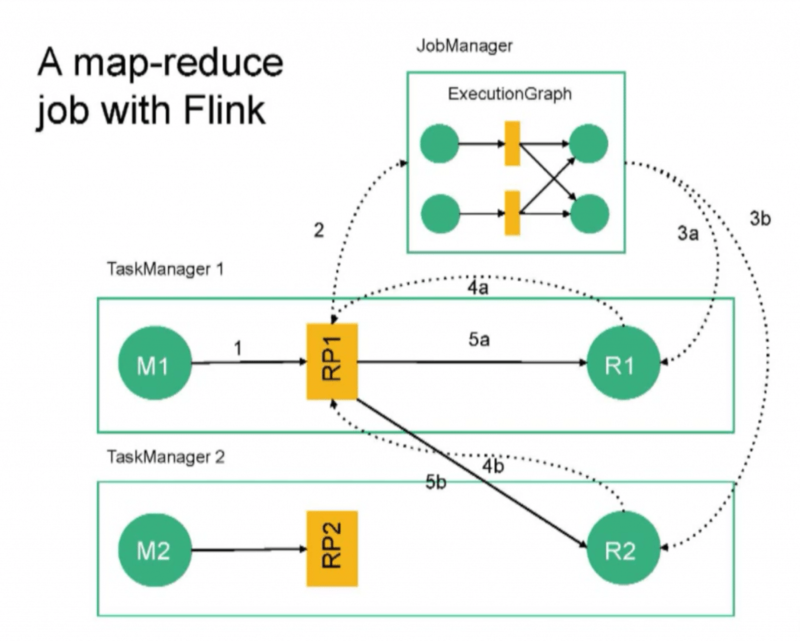 He went on to explain the basic (and later, detailed) architecture and concepts of a Flink job, then went on to show what a map-reduce job in Flink looks like, divided by task manager. Testing throughput as the job is running. For clarification, we are given a chalk talk on Kafka processing and checkpoints at the very end of the session. 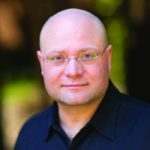 Join us at the Silicon Valley Data Engineering Meetup!